Are Smart Devices a Security Backdoor to Your Network? Smart devices are now everywhere. It is almost unheard of for any person to not have at least one if not several smart devices, whether in their business or in their home. These devices, though, are not very “smart” when it comes to security. Most are unsecured, and those that have some measure of security have only the most basic security features which even an amateur hacker could infiltrate. What is a botnet, and what does it have to do with my smart device? You may have heard the term “botnet” but not understood what it meant. To best explain, let us use Avast’s explanation. * “A botnet, i.e. a bot network (also known as a zombie army) is a network made up of a large number of computers that have been hijacked by malware to serve the whims of the hacker who unleashed it. By taking control of hundreds or thousands of computers, botnets are typically used to send out spam or viruses, steal personal data, or to stage DDoS (Distributed Denial of Service) attacks. They’re considered one of the biggest online threats today.” A DDoS attack occurs when a hacker targets an online service, server, or network resource, overwhelming it with traffic from multiple compromised computer systems, thereby causing the targeted system to slow or even crash. With smart devices being so easy to infiltrate, they make the perfect vehicle for launching such a cyber attack. Darktrace, a U.K. based security company, recently released its report, “The Darktrace Global Threat Report 2017.” In it, they discuss several different methods by which hackers can infect a variety of smart devices and use them in subsequent attacks. One such attack even utilised a smart fish tank, of all things, which was patched into a U.S.-based casino’s network. Hackers were able to funnel 10GB worth of data from the fish tank to a server in Finland, even though the fish tank was operating on a separate virtual private network (VPN). This incident, and others detailed in the report, highlight the threat posed by all of the smart devices and Internet of Things (IoT) which now exists in our modern world. Ransomware has even been found on some smart medical devices, making the threat even more dangerous. And the U.S.’s FBI noted their concerns about how much information was being captured by smart toys and devices – information that ultimately could be used to harm those children. Given the popularity and exploding market of all of these smart devices, the overall threat will only increase. 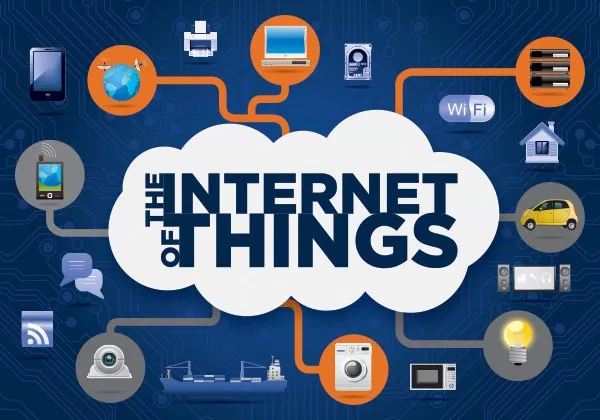 And while there are groups that are trying to standardise security and privacy as well as connectivity, interoperability, and compliance considerations for IoT devices, still more needs to be done in order to ensure the threats are minimised as much as possible.